Infonaligy can architect solutions that provide comprehensive storage services for nonstop data availability, the fastest recoverability, the simplest storage management, and maximum performance across the entire enterprise from the data center to branch offices. From Continuous Data Protection CDP, Disaster Recovery, Backup Optimization, Virtual Tape Library VTL, and Storage / Server Consolidation, we have the tools to build the solution you need. Companies have relied on tape backups or other internal systems for preserving information for decades. Today, those methods are as past their prime as paper files. They’re expensive and unreliable. Failures are common. Security breaches are a threat. Unfortunately, businesses often don’t realize the risks they run until the damage has been done. 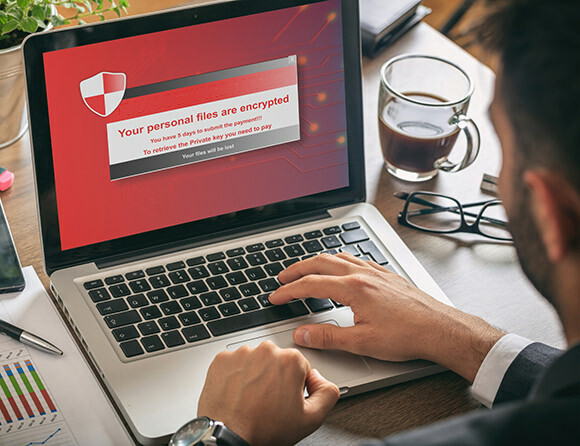 But with Infonaligy Backup and Disaster Recovery, you can guard against threats with a system that will work for your business – one that’s easy to manage and suits your budget and business needs. Compliance requirements are rapidly changing and often burdensome. Don’t worry – we’re on top of them all so you don’t have to be. Our expert team monitors the relevant criteria for your business environment and deploys solutions accordingly. One of the best features of working with Infonaligy: you get up-to-date technology while enjoying the cost-saving benefits of effectively splitting the expenses with other businesses. Innovation and creativity are directly linked to the success of your organization — and the repository for these necessary components is your IP. Protect Against Problems. Recover Quickly if They Strike. Infonaligy Backup and Disaster Recovery makes it easy to safeguard your business information. Installation is simple and backups are automatic. Security is uncompromised, with maintenance handled by a dedicated group of professionals. The offsite storage system allows scalability and provides 24/7 file restoration. Why the increasing focus on intellectual property theft and protection? Value. Consider the evolution of cybersecurity threats and information system security: With personal data and credit card information now low-hanging fruit for malicious actors operating on the Dark Web, hackers have turned to high-value threats such as holding IP hostage to convince companies they should pay rather than suffer the potential loss of revenue or customer relationships. The rising threat of ransomware is a good example. Attackers have evolved from simply locking PCs to isolating and encrypting specific files. But as companies get better at making backups and avoiding obvious threats, hackers have shifted their target: Businesses are often spurred into action if new product details or corporate profit strategies are suddenly under attacker control and could be sold to the highest bidder. By recognizing the value of IP and the lengths businesses will go to regain control, cybercriminals have discovered a lucrative new market that comes with big payouts and minimal pushback.